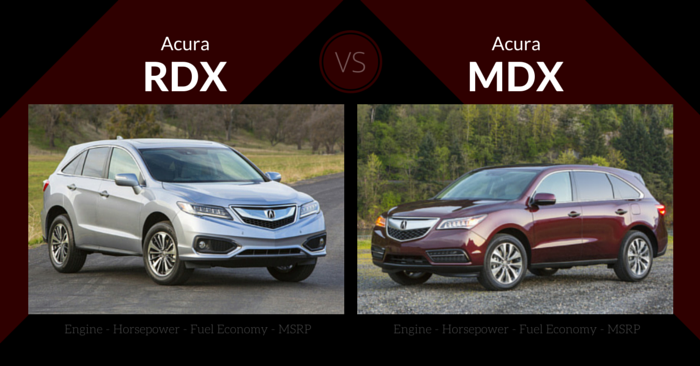 UPDATE: Check out our latest insights on the 2016 Mazda CX-3 vs Mazda CX-5. The Mazda CX-5 is a shining star in the deep Mazda lineup of quality vehicles. Much like the rest of Mazda’s full lineup, the CX-5 comes in three trim packages including the base Sport model, Touring and Grand Touring. The entry-level package includes a front-wheel drive 155 horse power SKYACTIV-G 2.0L 4-cylinder engine. Your upgrade option is a 184 horsepower 2.5L engine with the same SkyActiv technology to increase fuel economy and engine performance. The CX-5 was introduced in 2013, replacing the outgoing CX-7 model. Sales have continued to increase and the CX-5 is quickly becoming one of the most popular compact crossovers. The CX-5 is very affordable with a base price starting at just $21,545. The CX-5 is comparable in size to the Toyota RAV4 or Honda CR-V, but what separates it from the competition is the roominess and cargo space for a compact crossover. Handling in the CX-5 is superior to the competition and it feels more like a sportster than an SUV. New for 2015 is the keyless entry and smart key feature which now is standard on the upgraded Touring and Grand Touring trim packages. Additional standard features include rearview camera, 5.8in touchscreen and upgraded sound system in the Grand Touring edition. The Mazda CX-3 was just introduced to the public leading up to the 2014 LA Auto Show. 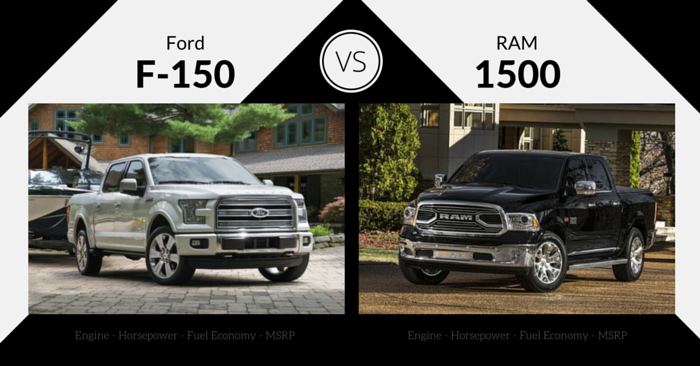 During this time, many auto manufacturers give the public a final glimpse of 2015 models before they go on sale. While it has a scheduled 2016 launch in America, we can expect to see this concept vehicle ready for the roads in as little as 6 months and with a 2015 model date. This will replace the outgoing Mazda5, which was a spacious 6 passenger minivan. Not a ton of information is available currently of the CX-3, but the engine will consist of the same 2.0L SkyActiv engine in the Mazda3. We expect the 155 horsepower in the Mazda3 to carry over into the CX-3. 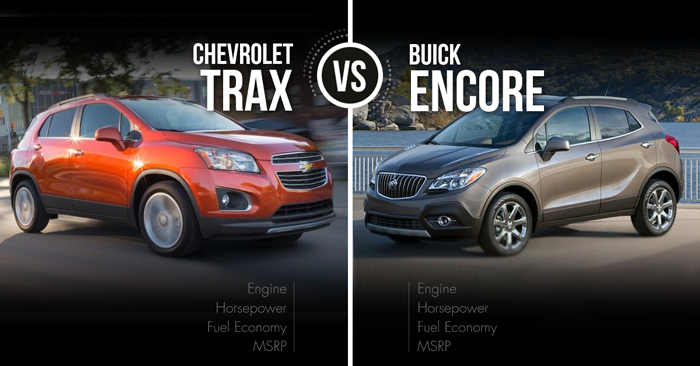 The subcompact crossover is a newer vehicle class that we’ve only began to see a few years ago. In 2015 we will see the addition of the Honda HR-V and Jeep Renegade. The announcement of the Mazda CX-3 has already made it a top subcompact crossover and it’s not even available for sale yet. We and much of the interested consumers are anticipating the CX-3 to have similar sporty handling that we have grown accustomed to from Mazda. 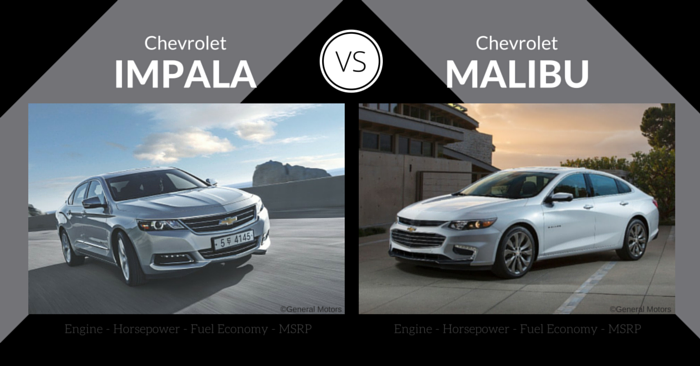 The small size should only increase that sharp turn handling and the overall driving experience. When Mazda releases a new product offering or vehicle to the market, they make waves in the industry. From the SkyActiv technology that drastically increases fuel economy, to the CX-5 introduction in 2013 and now with the CX-3 launch, they certainly know how to draw a crowd. Although many of the specifics of the CX-3 are currently unavailable, the impact is clear. It combines all of the great Mazda technology we love and harnesses it in a subcompact frame. Call it love at first sight, but since the announcement, we are very eager to find out more. 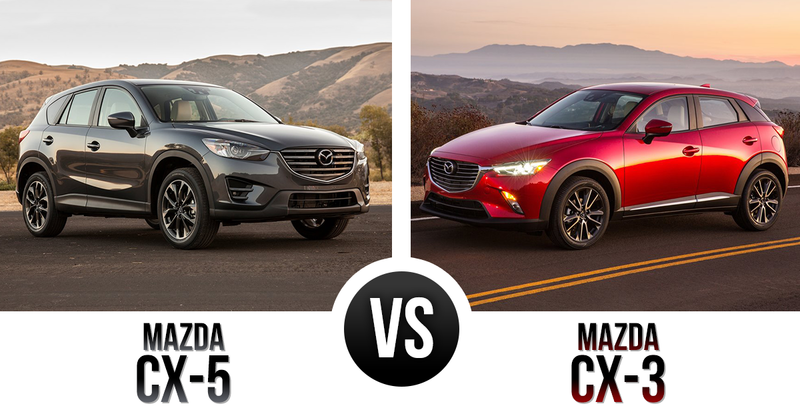 Since very little is known about the CX-3 and we are merely comparing the engine and transmission in the CX-3 to other Mazda vehicles, we had to give this category to the CX-5. The CX-5 is an extremely affordable vehicle and consumers can have a tricked out CX-5 with tons of upgrades for the same price as another comparable compact crossover. The word is out about the CX-5 and it’s popularity will likely continue to grow. 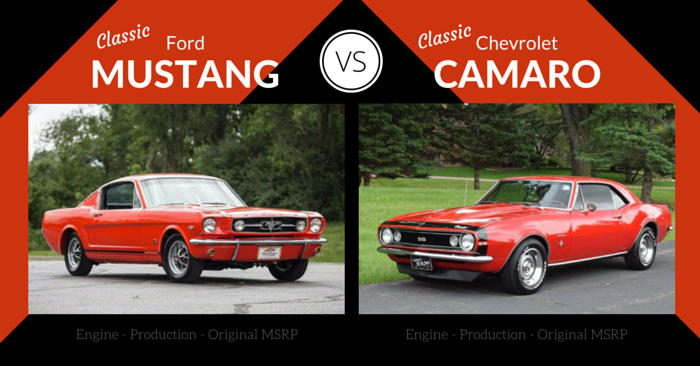 It’s impossible to compare these two vehicles and find an ultimate winner. 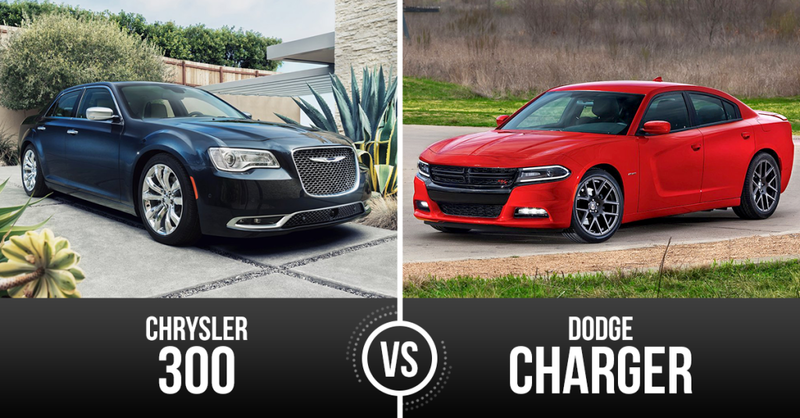 They are both premium Japanese-built vehicles that, in a year or two, will dominate their respective vehicle classes within the compact crossover and subcompact crossover class. Granted the CX-5 has a proven track record and has a right to be the winner, the CX-3 has only been introduced this week and has overshadowed the competition. We are excited to see if Mazda plans for a mid-2015 release of the CX-3, or if they choose to only release it to the Japanese market in Spring 2015 and build the anticipation for another year with a 2016 release date.